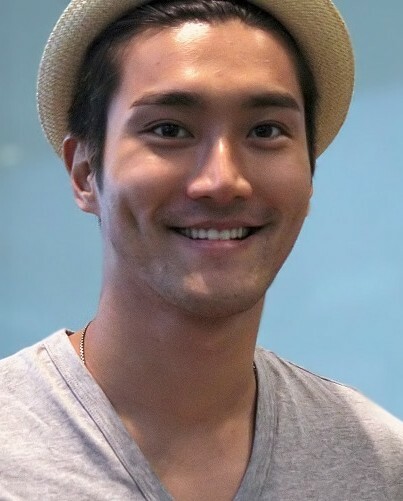 A woman has died after being bitten by a dog owned by K-pop star and actor Choi Si-won. Choi is part of K-pop sensation Super Junior and has also starred in films and the recently launched drama series "Revolutionary Love." The woman in question, Mrs. Kim, was a 53-year-old businesswoman who ran an upscale restaurant in Seoul called Hanilkwan. The unfortunate incident occurred on Sept. 30 at the apartment block that the two parties live in. She died a few days later of blood poisoning. After the incident, Choi posted an apology to his Instagram account where he offered his condolences to the family of the deceased, as well as musing on the responsibility of being a dog owner. According to reports, the dog, a French Bulldog, was not on its leash when it attacked Kim. While the family of the deceased have apparently forgiven Choi, this and the apology don't seem to be enough for some Korean netizens who have demanded that he stop filming his most current drama, Revolutionary Love. 최시원입니다. 가족을 잃은 큰 충격과 슬픔에 빠져 계실 유가족 분들께 다시 한번 머리 숙여 사죄드립니다. 얼마 전 저희 가족이 기르던 반려견과 관련된 상황을 전해 듣고 너무나 죄송스러운 마음입니다. 고인과 유가족 분들께 진심으로 애도의 뜻을 전합니다. 반려견을 키우는 가족의 한 사람으로 큰 책임감을 느낍니다. 항상 철저한 관리를 했어야 하는데 부주의로 엄청난 일이 일어나 깊이 반성하고 있습니다. 다시는 이런 일이 없도록 조치하겠습니다. 심려를 끼쳐 드려 죄송합니다. 고인의 명복을 빕니다.